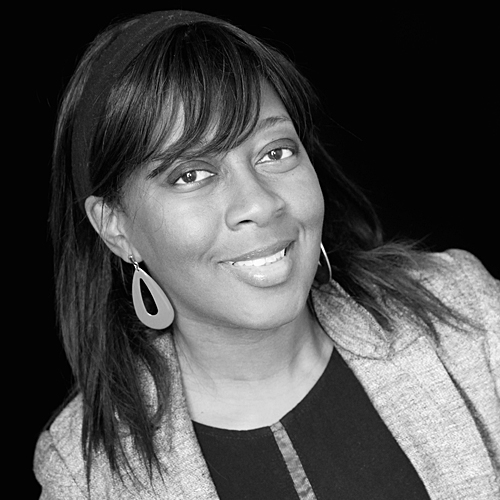 Gloria Esegbona is an Obstetrician & Gynaecologist, obstetric fistula surgeon & educator from London, UK. She has been privileged to support many mothers and babies to birth physiologically in the UK and Africa – and has trained over a thousand birth workers. Gloria was tired of seeing so much unnecessary trauma and intervention of mothers and babies and then found out it was not due to intervention but because of the wrong amount of physiological pressure in the wrong direction at the wrong time, and we do not know how to teach it simply to ourselves and our mothers or not have a way of coming together to share and advocate about it. We are too focused on asking "where's the evidence," we need to start asking #wheresthephysiology as this is truly where the evidence is. Gloria learned how to create physiological pressure experiences using a simple process called – art ("allow, release, & transform"). She invites you to be a part of the growing art of birth physiology education & advocacy community and use the art process and its unique visual tools and resources, to create physiological (experience) based birth practices and reduce the rates of birth trauma (inappropriate interventions, augmentation, violence, abuse & disrespect, dystocia, tears and episiotomies, asphyxia and PPH etc.) by at least 50% - because if we do that we know that we are not just changing the lives of mothers and babies - but also society.